If you spend a great deal of time online last year, you might have noticed a couple of news outlets, such as The Sun and The Express, publish articles on a supposed Apple release called the iPhone XL. 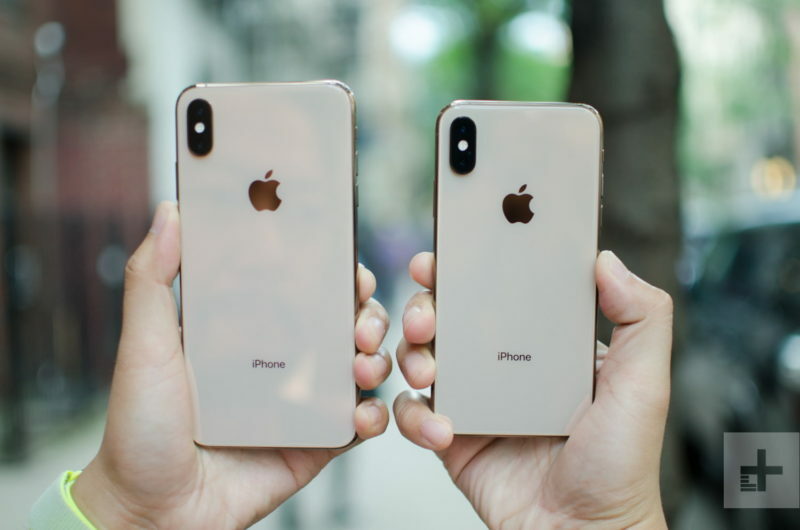 Although that information wasn’t true, Apple did release a couple of new units in 2018: the iPhone XS, iPhone XS Max, and the iPhone XR. 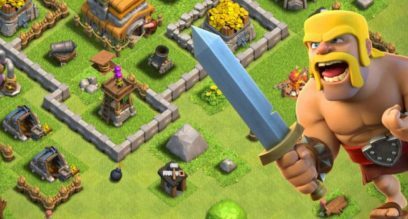 What’s with the XL fuss? Google already has a product out called the Google Pixel XL. It’s still a pretty good phone despite the release of a third in the series. Since the product has been around for a while, it’s difficult to gauge if supposed “sources of information” got confused over makers. Google is definitely not Apple but it can be agreed that both do come up with more than decent smartphones for the world’s human population to waste money on. To be fair, the outlets that posted the story were The Sun and The Express. You take everything you read there with a grain of salt. Sometimes, information you gather there are best ignored. The iPhone XS, iPhone XS Max, and iPhone XR are all twelfth-generation flagships. All of them succeed the iPhone X announced and released in 2017. Announcing and releasing a product is in a given year is nothing new for Apple. It has been doing this since the first iPhone came out in 2007. Per usual, the announcement was made during the annual Apple event in Cupertino. The iPhone XS and XS Max. 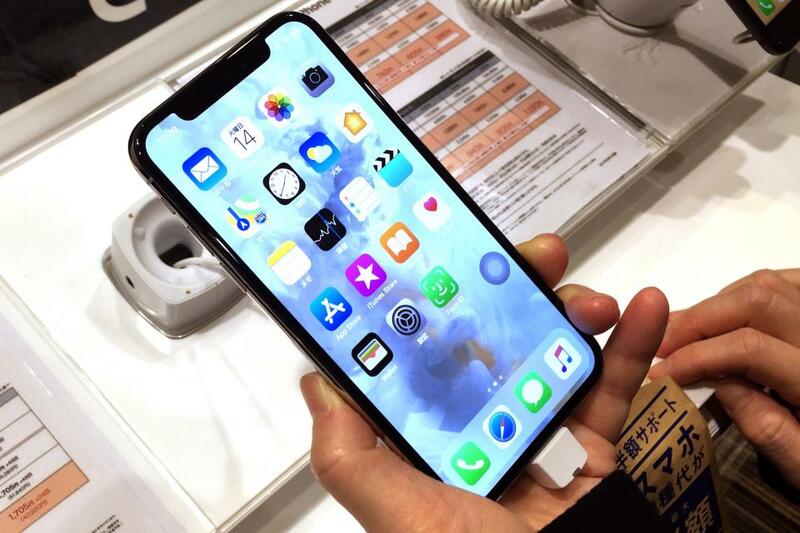 The design of the XS is similar to the iPhone X. Where the phones differ is in the hardware, with the newest version coming with an A12 Bionic chip that has a 7 nanometer processor. The difference between the XS and the XS Max is the size and the battery. The former comes with a 5.85-inch screen while the latter has a slightly larger display at 6.46 inches. The XS Max has larger battery (3,174 mAh) while the XS has a smaller battery (2,658 mAh) than its predecessor (2,716 mAh). The two batteries also differ in design: the XS comes in the new L-shape while the XS Max is the same two cells seen in the iPhone X. The iPhone XS and XS Max also share a lot of features, including being both resistant to dust and water. Unlike the two others, this one was released a month after it was announced at Cupertino. 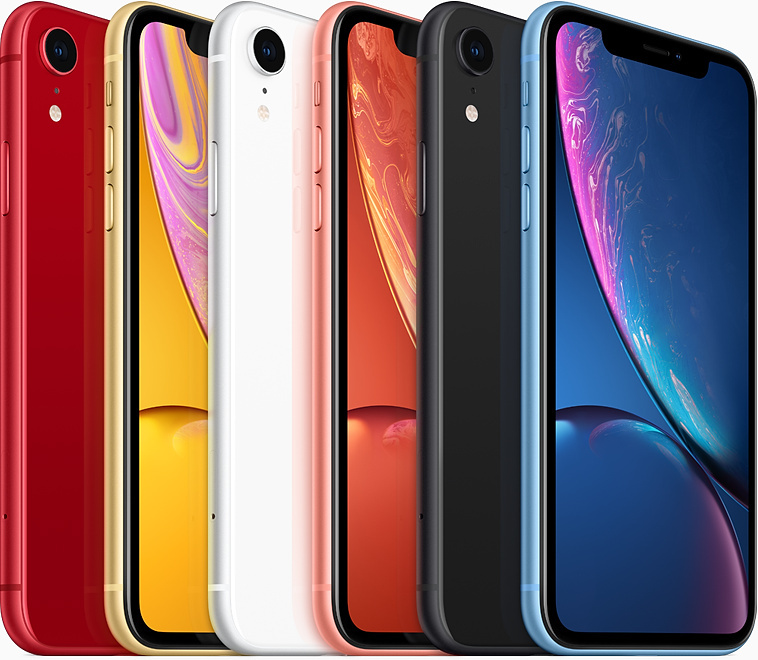 Although marketed as a lower priced model, it has charms of its own like a 6.1-inch “Liquid Retina” LCD display, which Apple is claiming to be the most advanced and color accurate in the industry. The model may also cost less than the iPhone XS and iPhone XS Max, but it carries the same processor. There was no truth to the reports about an iPhone XL, but there is a Google Pixel 3 XL. So the next time you encounter articles about new products, it’s best to verify with more reputable outlets or wait for the makers to make the actual announcement. 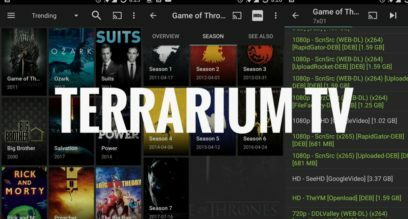 Next article Is Terrarium TV Gone for Good?